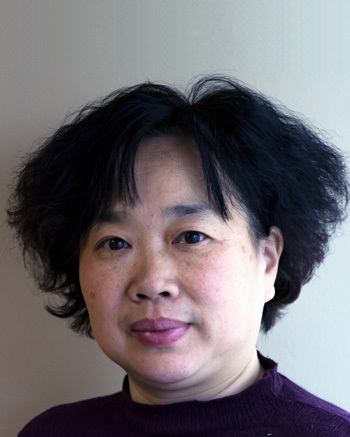 WISER is excited to welcome Dr. Nian Chen as a preceptor in our Visiting Scholars Program! Dr. Chen joins us from Jiangsu Province Hospital (First Affiliated Hospital associated with Nanjing Medical University) in China where she is an internist with a specialty in liver and infectious disease. Not only is Dr. Chen an internist at her hospital, but she also serves as an instructor in Nanjing Medical University teaching Infectious Disease and Diagnosis to medical students. Dr. Chen will spend the next 3 months learning more about simulation center operations, technology, administration, and curriculum development. We are very happy to welcome Dr. Chen and look forward to helping her accomplish her preceptor goals!